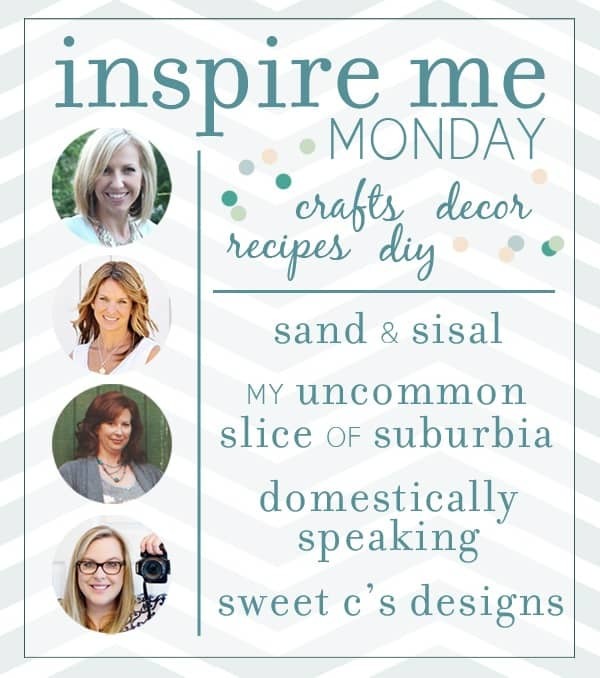 Welcome to this week’s Inspire Me Monday linky party… the place to inspire and be inspired! We are so excited you are here! I hope you guys all had a wonderful Thanksgiving! 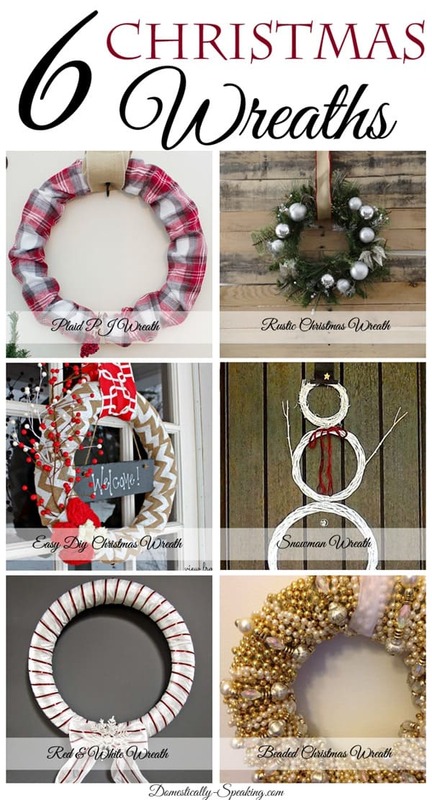 these wreaths are just gorgeous! I can’t wait to see what you’ve been up to… Inspire Us! Thanks so much for hosting!! Hope you have a great week! Thank you for hosting! I love getting inspiration here. Awesome party with so many great holiday link-ups! I’m so excited for Christmas. Thank you for hosting the party. Have a great week and a wonderful December.